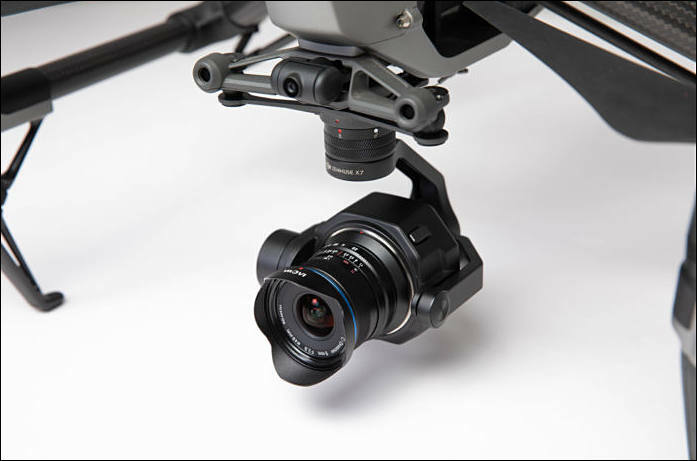 Venus Optics, the camera lenses manufacturer who had previously launched a number of unique Laowa camera lenses, is proud to introduce the widest lens currently available for the DJI X7 cameras on Inspire 2 drones, Laowa 9mm f/2.8 Zero-D DL. The new DL mount has the same specifications and optical performance as the existing Fuji X, Sony E and Canon EF-M mounts launched in 2018. All of them feature an ultra-wide 113° angle, cover Super35-sized sensor and have a close-to-zero distortion. The Laowa 9mm is significantly wider than the currently widest DL lens (i.e. 80°) in the market, allowing aerial cinematographers to capture more in limited distances. 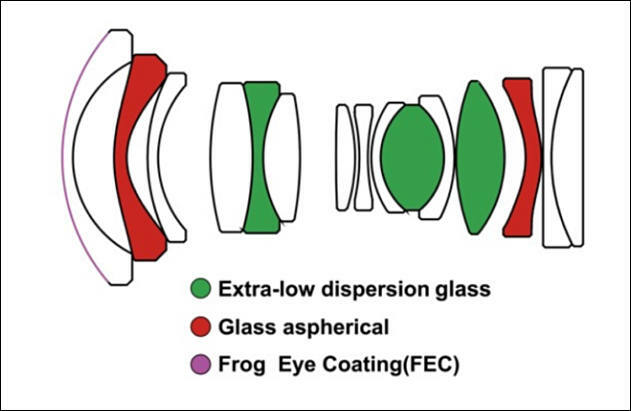 The ultra-fast f/2.8 lens also provide more flexibility to do night time aerial videography. 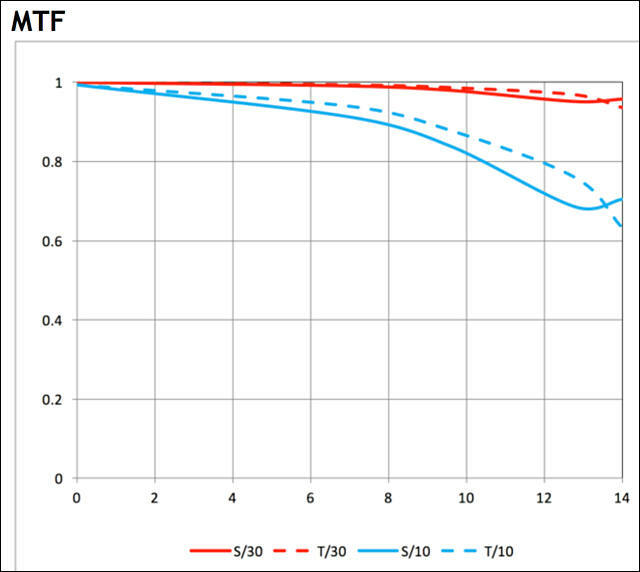 The retail selling price of the Laowa 9mm f/2.8 Zero-D DL mount in US is USD 499/pc (ex- VAT). Pricing may vary in different countries.